About - Suzanne Nichols Design Group, Inc.
Suzanne Nichols Design Group has been creating interiors that are both innovative and timeless since its formation in 1992. We are a full-service interior design and events firm. Our mission is to transform and create beautiful environments while exceeding our client's expectations. 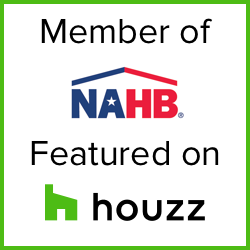 Located in Central Florida, Suzanne Nichols Design Group is known for its award-winning model home design as well as a diverse residential and commercial portfolio. Intricate attention to detail, sophisticated taste and extraordinary customer service has positioned SNDG as one of the most sought-after interior design firms in the region.